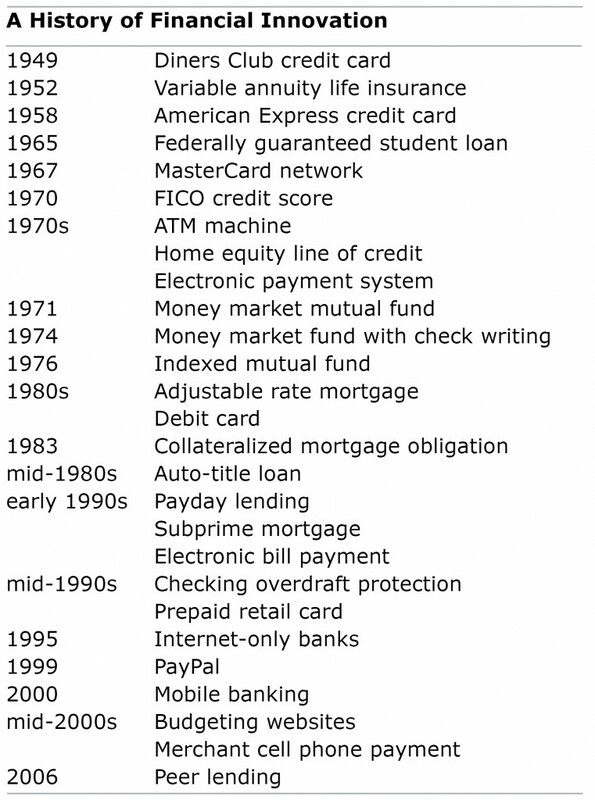 My cousin’s $25 investments illustrate how much our consumer finance market has evolved over several decades. We all embrace the convenience. Car loans are a more affordable way to buy a vehicle, Internet banking lets homebuyers get several mortgage quotes at once, and paying with cell phones is much easier than paying with cash or even credit cards. But all this innovation has a downside. 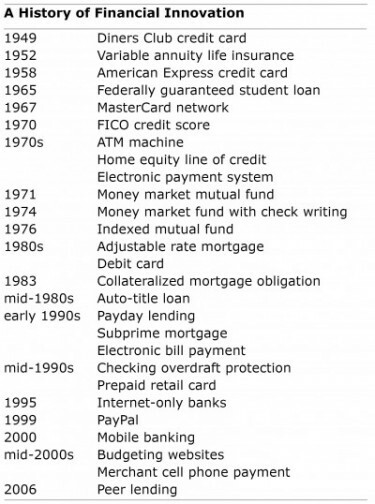 One example is the change from installment credit with fixed payments in the early 1960s to revolving credit, which lets consumers choose to pay a small required minimum – and increases the high credit-card interest that undisciplined borrowers pay. A recent and egregious innovation is companies that purchased lawsuit settlements from victims of lead paint poisoning for a fraction of their value. Both innovations offer convenience in exchange for personal financial impacts that are either excessive or difficult to recognize. 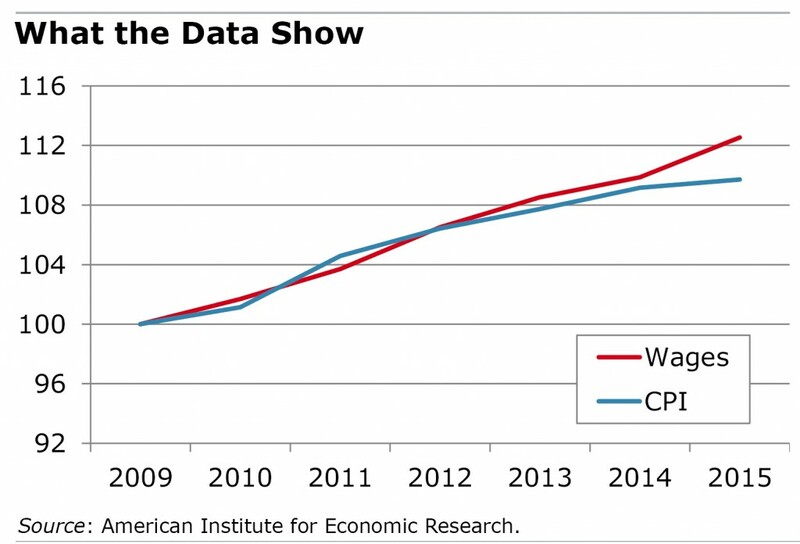 A primary outcome of all this financial innovation is that U.S. households “in aggregate have taken on greater risk,” conclude professors at the Harvard Business School in their 2010 paper, “A Brief Postwar History of US Consumer Finance.” Consumers now have an enormous amount of latitude – arguably too much latitude – to borrow, shift assets, save for retirement (or not), play the markets, or engage in peer-to-peer lending, they say. The harsh reality is that you aren’t earning as much money as you think you are, and you don’t have as much to spend as you think you do – so it’s easy to let spending get out of control. Andrea Woroch, only 34 years old herself, delivers some tough love to those who’ve already developed poor spending habits. 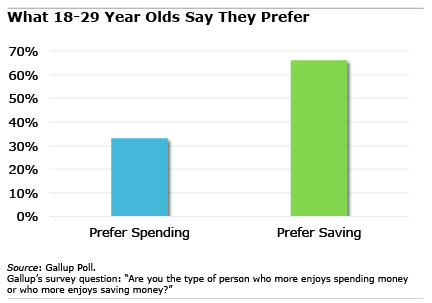 A personal finance expert for the Millennial generation, Woroch said a perilous time is between the cash-strapped period right after college and the time when the steady, but modest, paychecks start flowing. Economists have landed on two primary reasons for why women working full-time earn less than their male co-workers. First, their research detects an element of discrimination. The second reason stems from motherhood, which can make it extremely difficult to simultaneously complete an education or get a firm footing in a career. But America is changing. Over the past half-century, the typical age at which women have their first baby has risen markedly, from 20 to 25. This societal shift toward later motherhood has, in turn, dramatically improved women’s financial prospects, concluded a study featured in a book about the financial impact of changing employment, family and health trends. University of Virginia economist Amalia Miller found that each one-year delay in when women start a family has increased their lifetime earnings by 3 percent. Since first motherhood now comes five years later, she estimates that translates to a 14 percent increase since the 1960s in the typical woman’s lifetime earnings. Women who wait to become mothers also accumulate more wealth: each one-year delay increases their wealth at age 50 by between $12,000 and $20,000 – or potentially $100,000 more for waiting five years. Education plays a large role in the improvement in women’s ability to build up their financial resources. For example, there was a much smaller increase in women’s incomes due to delay when Miller controlled for education.